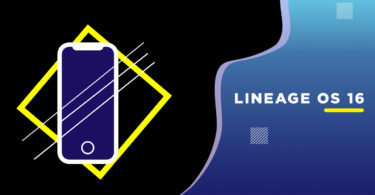 Download and Install Lineage OS 16 On Xiaomi Mi 8 Lite | Android 9.0 Pie (platina): The unofficial Lineage OS 16 is now made its way to Xiaomi Mi 8 Lite. 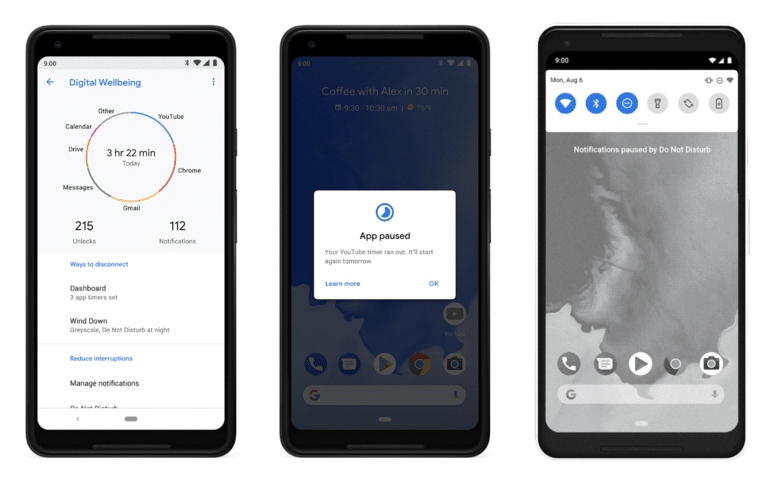 However, this is an early unofficial Lineage OS 16 For Xiaomi Mi 8 Lite based on Android 9.0 Pie so there may be few bugs available. It is always recommended to check the bug list before flashing the ROM. Now you can download the ROM and flash Lineage OS 16 build directly via TWRP recovery If you are a Xiaomi Mi 8 Lite user then you should try out the unofficial Lineage OS 16 On Xiaomi Mi 8 Lite. We are thankful to Xda developer nysadev for the ROM. Make sure you have taken a backup of your important data. 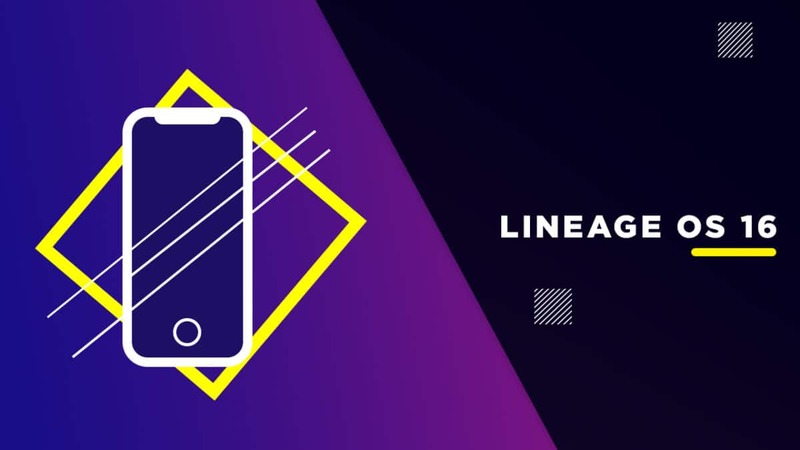 Now proceed To Install Official Lineage OS 16 On Xiaomi Mi 8 Lite . NOTE: PLEASE INSTALL MIUI 10 PIE FIRMWARE BEFORE INSTALLING THIS ROM.